As I get older I’ve discovered that I prefer to play kids game more than the GTA and Call of Duty games I would waste hours on. Perhaps due to my deteriorating hand-eye coordination… I digress. 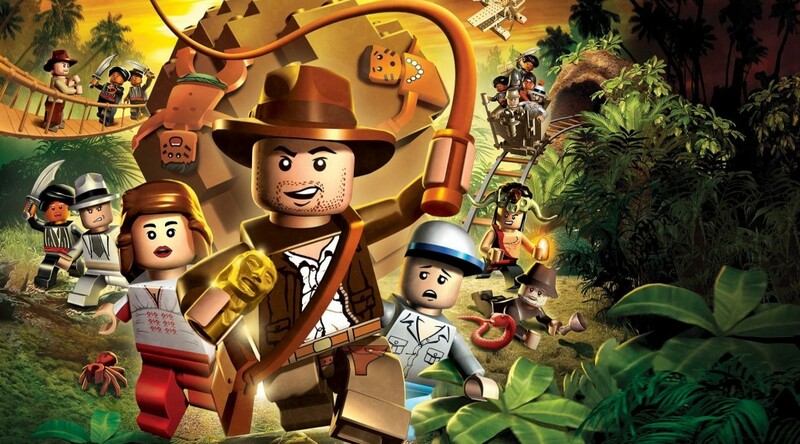 Recently I’ve been playing the original Lego Indiana Jones.